Yet another major tournament ended last month: The Tata Steel Chess 2018. World Champion Magnus Carlsen won the tournament for a record sixth time. The event also marked the resurgence of Anish Giri, who had a plus 5 score—something one would not have expected from a player who was infamous for his “drawing” tendencies! With 13 rounds and many decisive games, there was no shortage of interesting battles for me to choose from, so I can’t possibly fit all my choices into a single article. For today, we will look at 3 games from the early stages of the tournament. The first game was from the very first round, where GM Wei Yi got onto the bad side of a Catalan against Vladimir Kramnik. 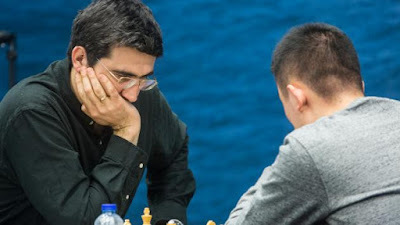 The game is a magnificent display of what Kramnik excels at: Slow accumulation of positional advantages such as the open file and centre, before converting them into a crushing win. 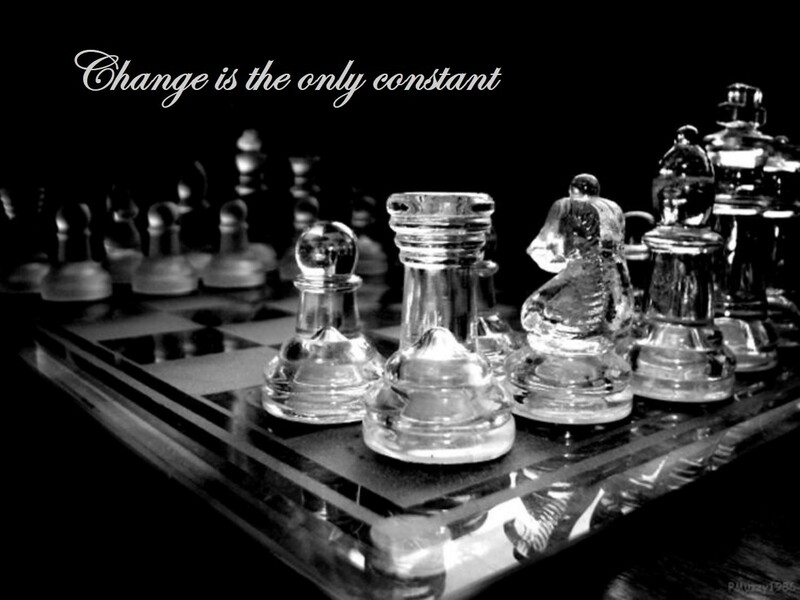 Karpov would have been proud! If our first game was a positional classic, then the next one was an exciting tactical battle where another former World Champion prevailed: Vishy Anand. His opponent, Caruana, tried an interesting knight sacrifice, but slipped up and paid the price for it. What a way to end the game! It seems that both Anand and Kramnik are still going strong, even as their generation slowly gets displaced by upcoming stars like Carlsen and Giri! 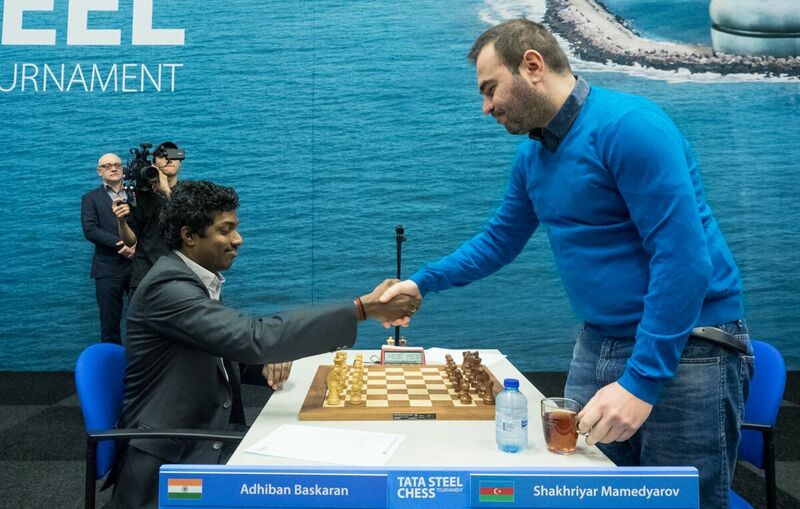 This was Mamedyarov’s second win in a row, and he later on won his third consecutive game to lead the tournament in Round 7; definitely something he can be proud of! In Part 2, we will look at more highlights from the second half of the tournament.